As the world knows the first trailer for Star Wars Episode 7: The Force Awakens was released last week and I think I along with many had a nerdgasm. 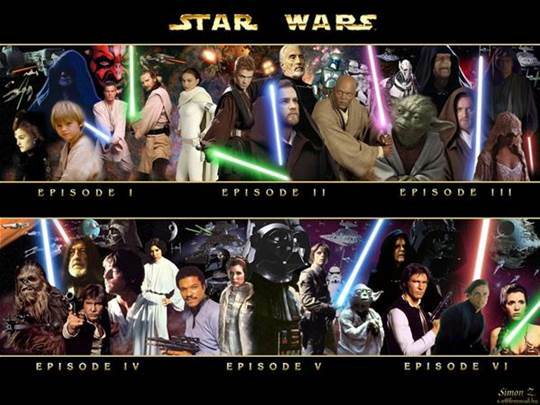 As a kid I was a Star Wars fan ever since my dad took me to the theater to see Episode 4. It was one of the anniversary re-release theater nights. I was so enthralled in the universe that George Lucas created. I got a lightsaber, coloring books, an x-wing, and every movie on VHS. I even started to dive into the extended universe. Being a writer, even from an early age, I took it upon my self to rewrite the first trilogy. A foolish pride filled task that I took upon myself at the tender age of eight. My story was decidedly different. Vader Didn’t return to the light, although he did kill the Emperor. He turned Luke to the Dark Side and they went on to conquer more of the Galaxy. It took the combined efforts of Han, Leia, and their son (didn’t know they had twins when I wrote it) to defeat Luke and return him to the light for a last gigantic showdown against the Sith Lord Vader. It didn’t happen that way in Lucus’ story, but it was awesome nonetheless. Back to the trailer release, it was amazing! The upgraded special effects were aesthetically pleasing as expected of Lucas Arts. I found the world was up in arms about two things in particular. 1. John Boyega as a storm trooper. 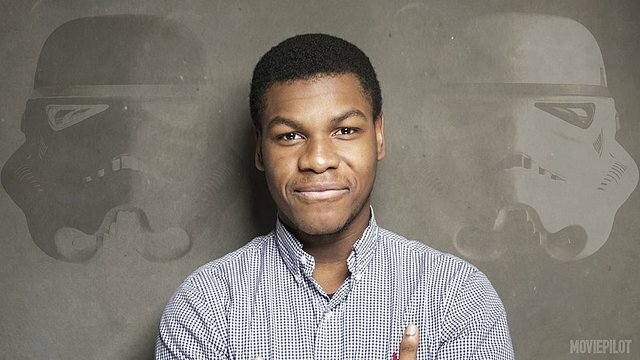 John Boyega was instantly criticized as a casting choice once he was seen in the trooper armor. Why because the masses instantly said he wasn’t a clone trooper, African American, and probably too short. First of all the clone troopers weren’t used anymore after the clone wars. Or did we not remember they were always called storm troopers in the first trilogy? Besides if I researched correctly the aged too quickly minus Boba Fett. Joining the Storm Troopers is basically joining our version of the military. It was a job defending your territories and making money for yourself. So how is it an issue that an African American could be a storm trooper? As long as it wasn’t a nonhuman alien the Empire didn’t care who signed their life away. Second, the new Lightsaber with the crossgard caused a stir. First it’s red, so that means New Sith Lord. Second it has a crossgard and people instantly had an issue with it saying it looks stupid. Hmmm, let’s go down the line of missing hands shall we. Luke, Anakin, and Dooku all lost their hands in combat. Many people in battle here on earth lost a hand until the convention of the crossgard. Its a Genius idea to have a lightsaber with a guard that could save your hand in the future. That’s all I’m saying. With those two things aside I can’t wait to see this movie soooooo bad because I’m a fan of the series and I can’t wait to see what happens to my fave childhood characters and their descendents. What about you guys? Are you a Star Wars Fan and eager for this movie?